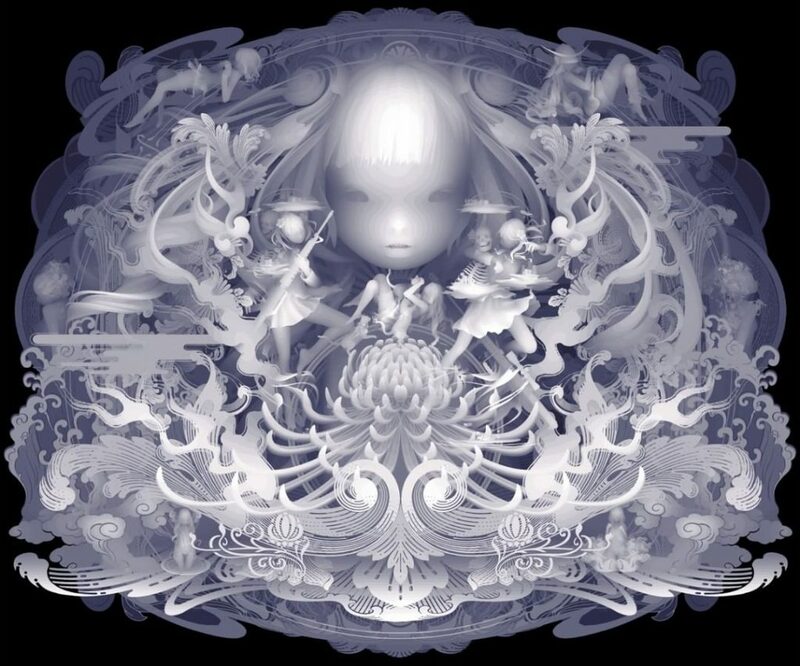 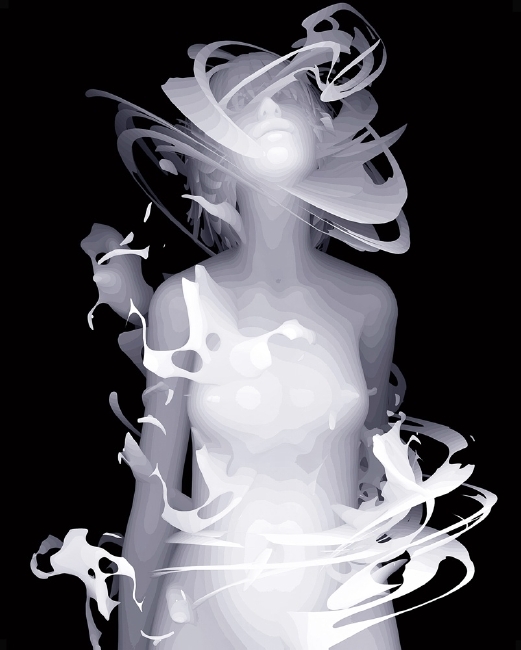 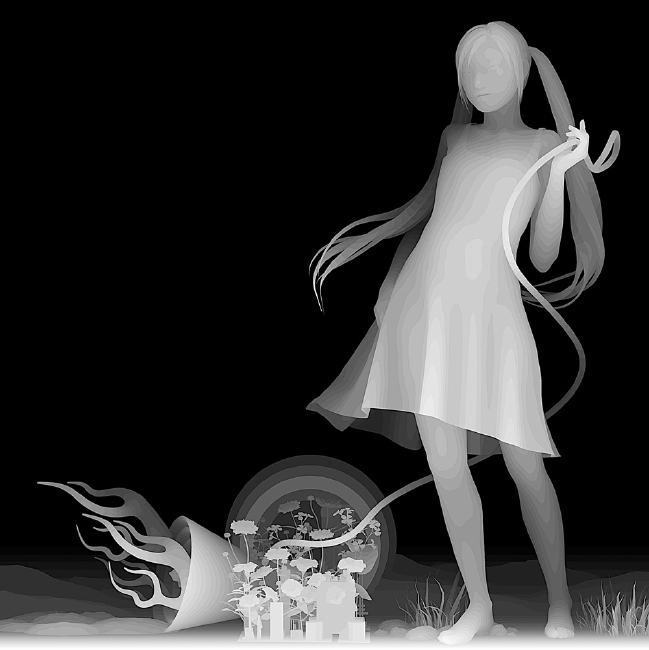 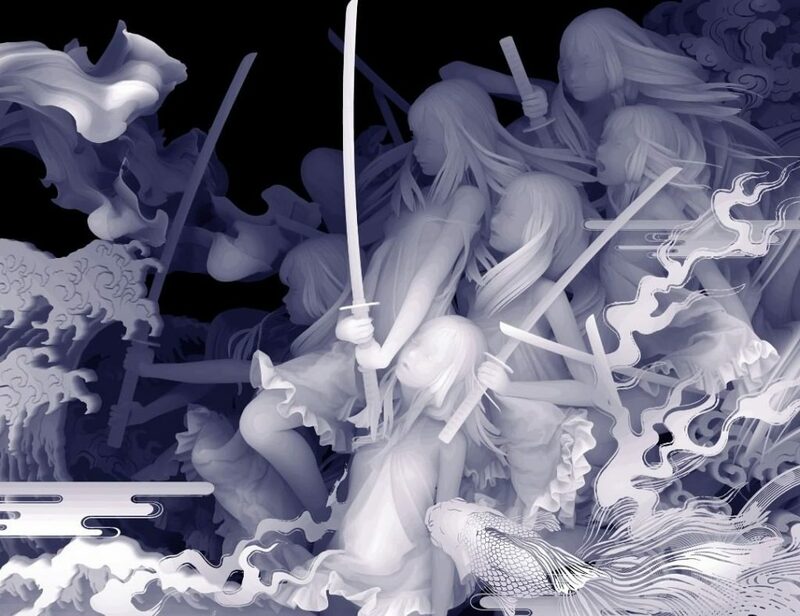 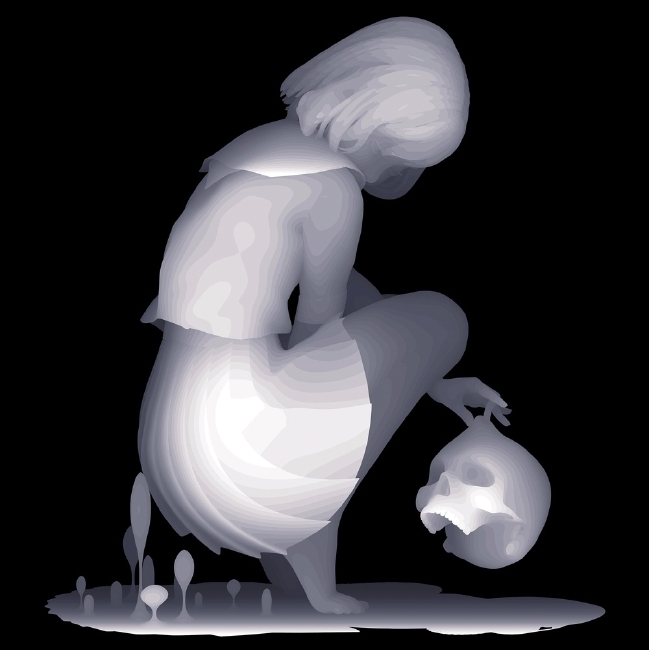 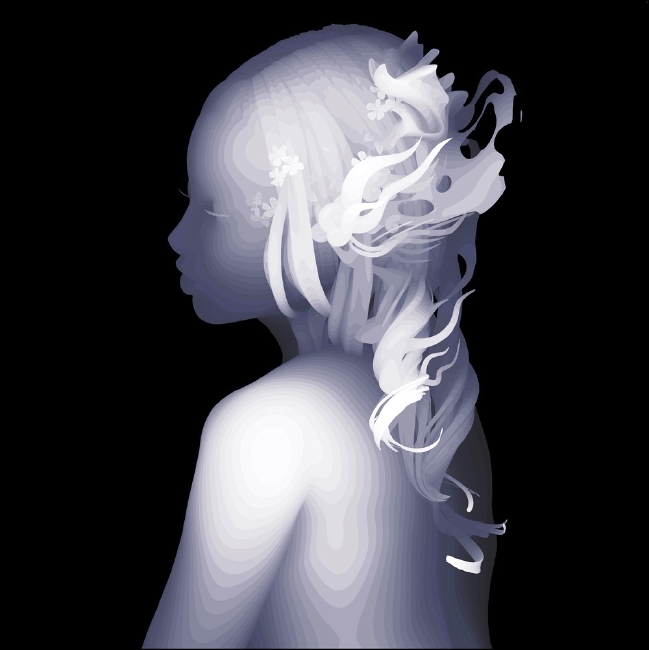 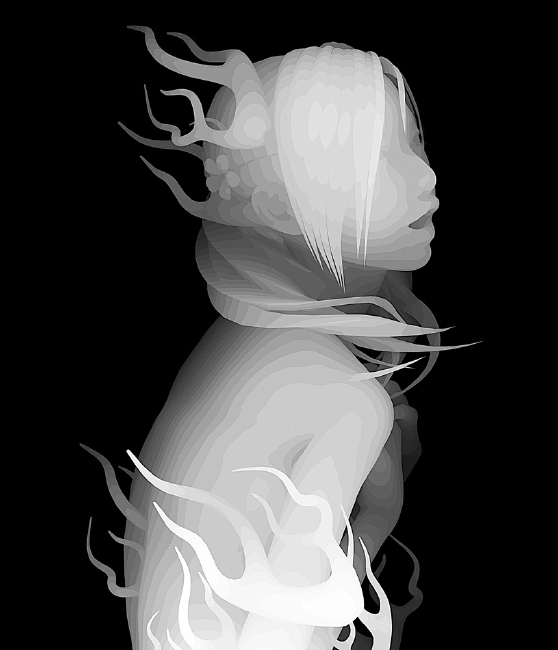 Kazuki Takamatsu is an artist from Japan who successfully mixes modern and traditional techniques. 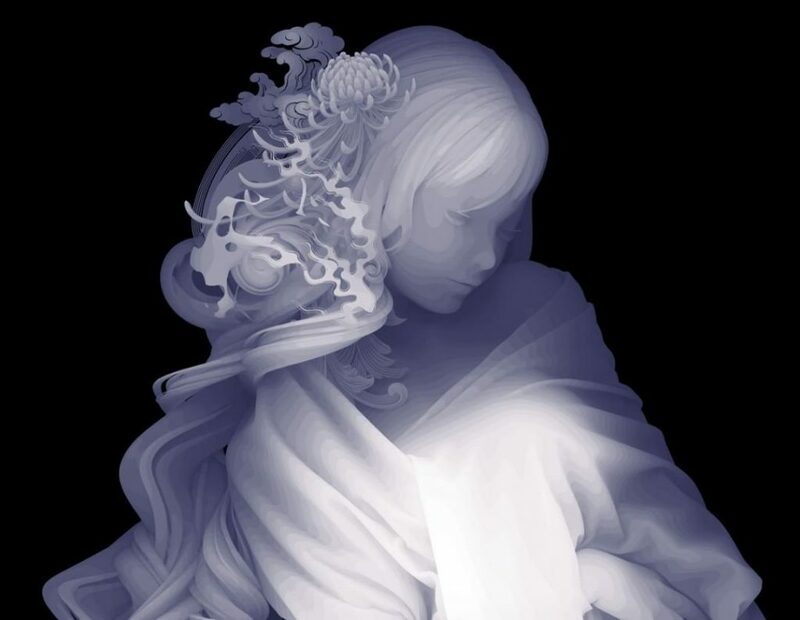 He developed his own style: the combination of gouache, air-brushing and hand painting with “depth mapping” computer graphics. 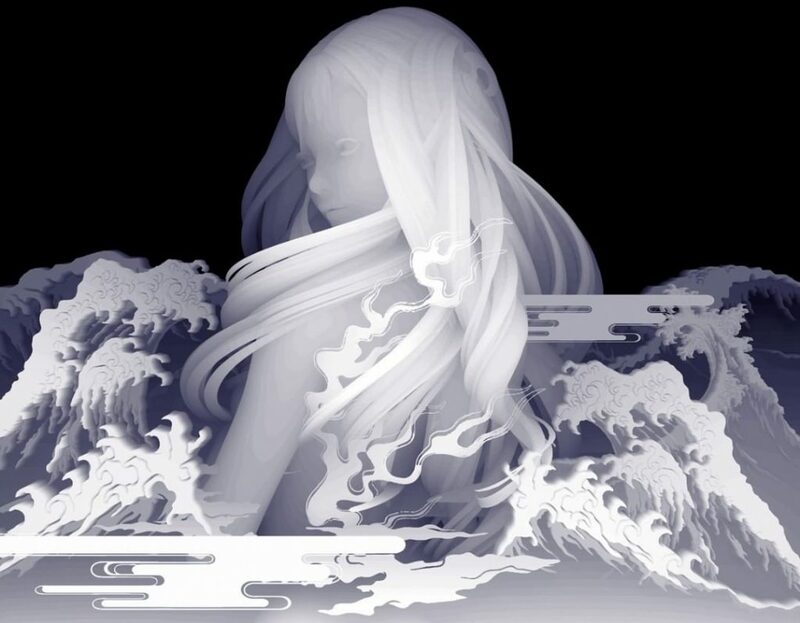 This technique provides Kazuki to achieve startling depth and figurative in his works.